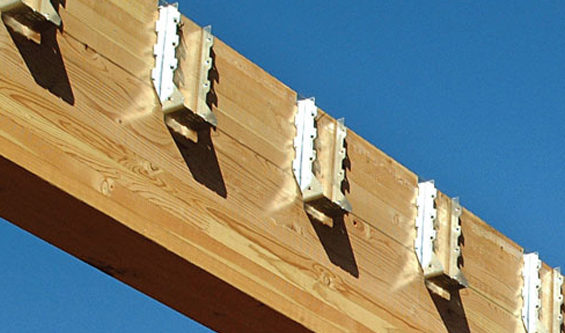 Anderson Truss Company is the leading supplier of floor and roof trusses, engineered lumber, and Simpson connectors in East Tennessee. Founded in 1978, Anderson Truss has weathered forty years of both boom and bust of economic cycles. The sales and office staff have a combined three hundred years of service at Anderson Truss and average twenty-three years per employee. We are eager to provide you the highest quality products with exceptional customer service at a competitive price. If you are not able to make it to our office to discuss your project, just give us a call. Our sales staff is also happy to meet you on your job or at your office to discuss your project and how we may be able to assist. 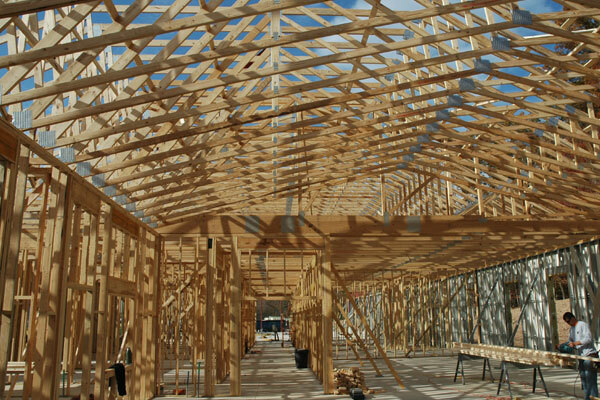 Additionally, the years have allowed us to develop an extensive dealer network of lumber suppliers that will allow you to purchase Anderson Trusses through the same company you use for your framing lumber. So, if you are taking your plans to a lumber supplier in the East Tennessee region, just tell them you want a quote from Anderson Truss and they will be sure to reach out to us. If you happen to be outside of East Tennessee, please know we have also shipped projects into the neighboring states of Kentucky, Virginia, Georgia, North Carolina and Alabama. 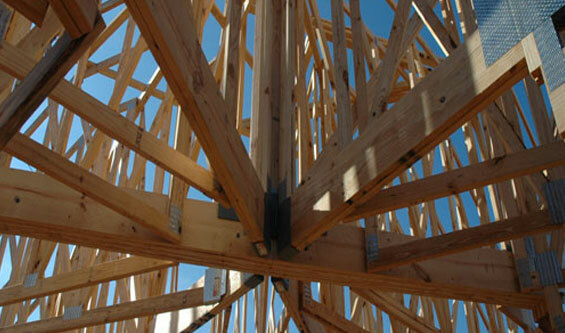 At Anderson Truss Company, we realize that our customers are not dependent upon us, we are dependent upon them. We look forward to the opportunity to earn your business on your next project. 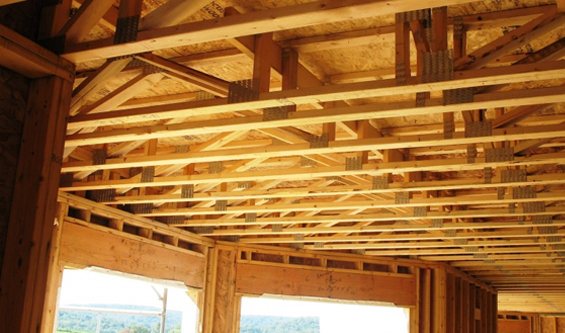 Anderson Truss Company specializes in trusses, I-Joist, LVL and Simpson connectors for residential construction. From front porch additions to fifty thousand square foot estate homes, we have done it all – and done it many times. Give us a call for your next project as no job is too small or too large for us. Anderson Truss Company has proved to be a reliable fabricator for commercial truss projects in the East Tennessee region. We have previously delivered projects in the loosely defined geographic region of Atlanta, Georgia to Lexington, Kentucky and Nashville, Tennessee to Asheville, North Carolina. Please reach out to us to find out if we can assist … Continue reading "Commercial Projects"
truss or engineered product related question.